Primestream (Booth SL7920) will present significant updates and improvements to its Dynamic Media Management platform at NAB 2019, with extended functionality and increased performance that will help customers in the enterprise, digital media, sports, and broadcast markets to solve their real-world workflow challenges. Primestream will demonstrate its latest APIs integrated with Artificial Intelligence (AI) platforms to enrich media assets inside the Primestream MAM with facial and object recognition, speech to text transcription, sentiment analysis, and more. Additionally, Primestream will reveal extended integrations with Adobe Creative Cloud through a new graphic-centric asset management workflow to assist graphics, visual FX and motion teams to locate, manage, and import assets, as well as register projects without ever needing to leave Adobe Photoshop, After Effects, and Premiere Pro. 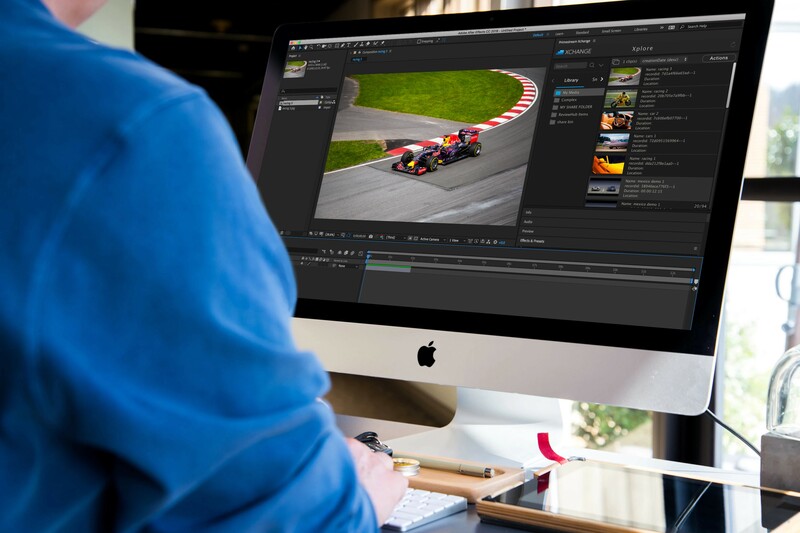 To help address the need to capture an ever-increasing amount of content from a growing range of sources, Primestream will introduce Media I/O, a new easy to use desktop application that facilitates the management of both IP and SDI streams through a single platform and quickly integrate that content through a production, management and delivery workflow. The Media I/O platform features a new Multi-Viewer module for viewing all your IP sources together with the ability to record, play, produce and publish video streams originating in different formats such as HLS, RTSP, DASH, NDI, and SMPTE IP feeds, as well as traditional SDI signals and HLS signals from bonded cellular devices. NAB visitors will also be able to preview the latest beta of Review Hub, now open to the public and paving the way for users to securely share and collect feedback on media across their organization and with external collaborators via a web-based browser interface. The review and approval platform can help customers share content with extensive privacy controls by way of watermarking, password protection and time specific expiration of shared links. Additionally, Review Hub enables users to add frame specific markers with metadata, which then synchronizes back to the Xchange platform or through the extension panel for Adobe Creative Cloud.